"This volume...should be in the libraries of every music school & voice teacher." "The substance of art song...the directness and storytelling function of folksong...worthy of concert performance at the highest level...wonderful vehicles for study." 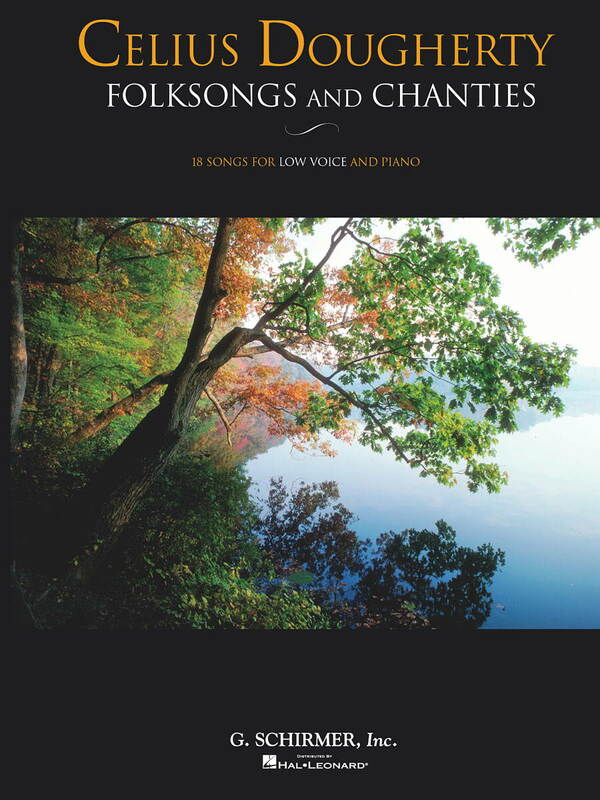 12 art songs, 4 folk arrangements, 4 folk duets and a duo-piano sonata of sea chanties.... In 2002 Paul Sperry devoted half of his annual celebration of American composers at the Lincoln Center Library to songs by Celius. The performers were the winners of the prestigious Joy In Singing competition. Following the concert three of these wonderful singers - Jennifer O'Loughlin, James Martin and Scott Murphree - made studio recordings of 9 songs for this CD, accompanied by Israel Gursky. Charleston's finest soprano and accompanist, Deanna McBroom and Robin Zemp, respectively, combined to record the first Dougherty song that was published, Green Meadows (1925), Wayfaring Stranger (1967) and his tour de force, Madonna of the Evening Flowers (1949.) 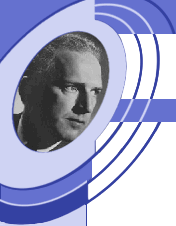 Tony Offerle's rich baritone voice joined them for Songs of the American Countryside (1967,) four unpublished folk duets. The finale is Music from Seas and Ships, a duo-piano sonata of sea chanties, performed by Fabiana Claure and William Villaverde. Singers: James Martin, Deanna McBroom, Scott Murphree, Tony Offerle & Jennifer O'Loughlin. Pianists: Fabiana Claure, Israel Gursky, William Villaverde & Robin Zemp. All titles listed below are held in the CeliusDougherty.Org archive, the Schubert Club museum, the music libraries at the University of Minnesota Twin Cities, St. Olaf College and the College of Charleston. Titles in bold are in print. If the song was set for more than one vocal range, bold print indicates the one that was published. Underlined titles can be played. * indicates that the song is included on the CD, Serenader. ** indicates that a video clip of this song, accompanied by Celius, is available on this web site. Published works are delineated by initials as follows: "GS" for G. Schirmer, "BH" for Boosey & Hawkes, "CF" for Carl Fisher, "HWG" for H W Gray Co. and "Ch" for J & W Chester, Ltd. The opera for children, Many Moons, is out of print but can be rented from the publisher by clicking GS. Children’s Letter to the U.N.
Childrens Letter to the U.N. Titles in bold print are included in Celius Dougherty - 30 Art Songs or Celius Dougherty - Folksongs and Chanties (G. Schirmer, 2004.) Underlined titles can be played. 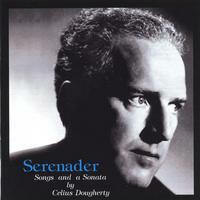 * indicates that a recording is included on the compact disc, Serenader: Songs & a Sonata by Celius Dougherty, available for $12 plus shipping and taxes if applicable. ** indicates that a video clip of this song, accompanied by Celius, is available on this web site.